Steam was developed by the Valve Corporation in 2002 because Valve often had trouble updating its online games. Valve decided to create a digital platform that would automatically update its games and implement stronger anti-piracy and anti-cheating measures. Steam was in beta for nearly a year before being released to the public on September 11, 2003. Counter-Strike version 1.6 was released at the same time and was initially the only Valve game that required Steam. Eventually, Valve moved all of its other games over to Steam. In 2005, games released by other developers became available for purchase and download on Steam. 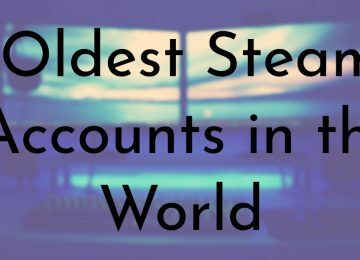 The following list features the oldest games on Steam according to the release date listed on Steam Store’s complete catalog. Several of these games were released before Steam came out and were some of the first games moved over to the platform. Day of Defeat is another original Valve game that started out as a modification for Half-Life. 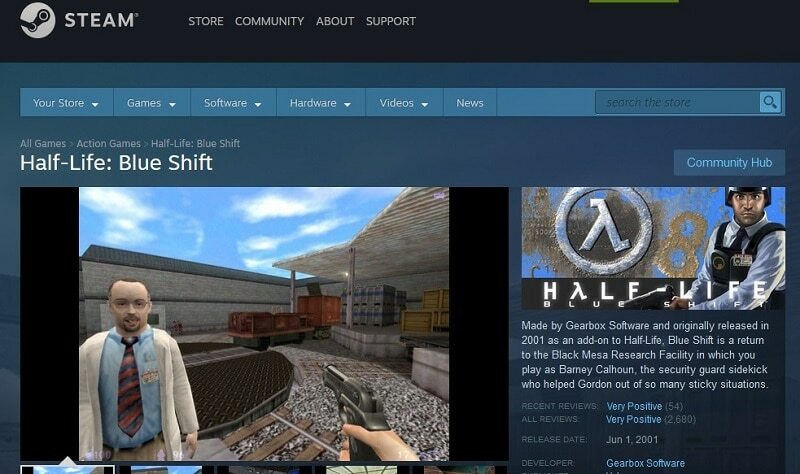 Valve purchased the rights to the mod and released it as its own game in 2003. 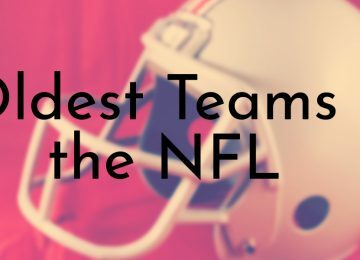 The company also hired the modding team. It was the first game mod released on Steam after Valve shutdown the World Opponent Network in 2004. 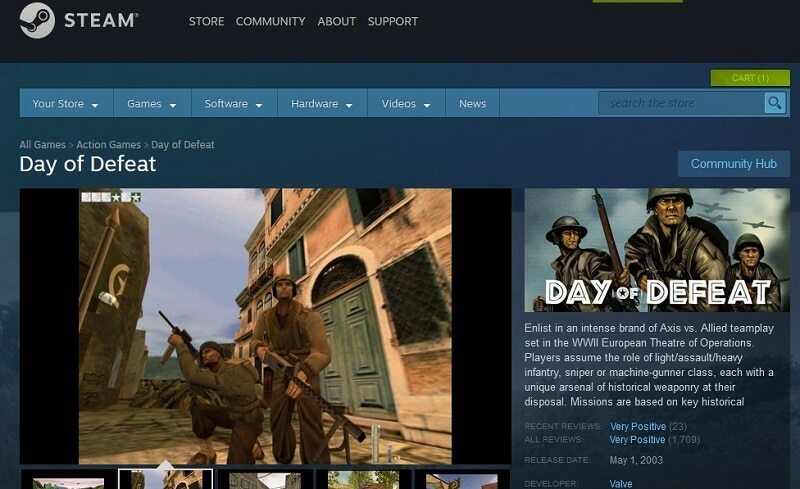 Day of Defeat is a multiplayer first-person shooter that takes place in the European theatre of World War II. In 2005, an official remake of the game called Day of Defeat: Source was released on Steam. It utilized the new at the time Source engine and featured updated gameplay, graphics, and audio functionality. Mafia was one of the first non-Valve games released on Steam. It was developed by Illusion Softworks and published by Gathering of Developers. The game takes place during the prohibition years of 1930 and follows the story of fictional mafioso, Tommy Angelo. Mafia was fairly well-received and two sequels were released in 2010 and 2016. Due to licensing issues with Mafia’s soundtrack, the game was discontinued from Steam in 2012. 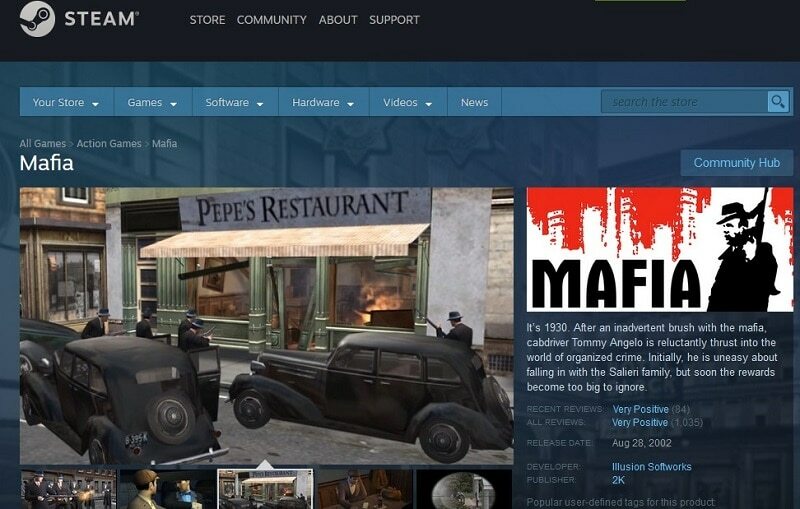 However, the soundtrack was removed and Mafia returned to Steam in late 2017. Half-Life: Blue Shift was the second expansion developed by Gearbox Software and Valve for the main Half-Life game. The expansion was initially created to be a part of the Sega Dreamcast version of the original game. After the Dreamcast port was canceled, development continued and Blue Shift was released in 2001. Like the first expansion, Blue Shift takes place in the original Half-Life game’s setting, but is told from another perspective. Blue Shift received mixed reactions and did not do as well as the Opposing Force expansion. 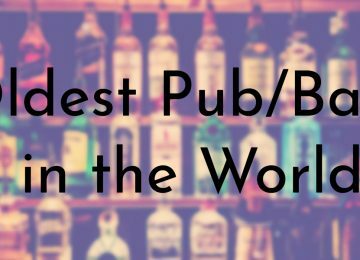 It has about a 70% positive rating on several game publications. Counter-Strike was the third major game released by Valve. 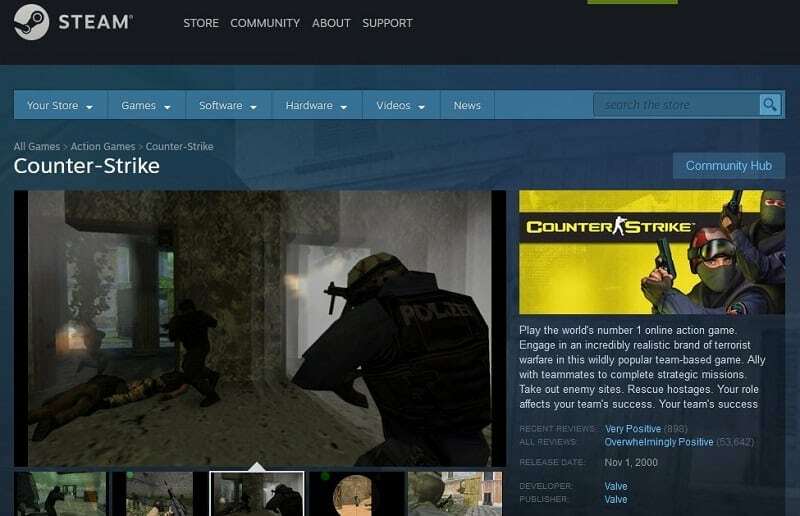 Version 1.6 of Counter-Strike was simultaneously released with Steam on September 11, 2003. 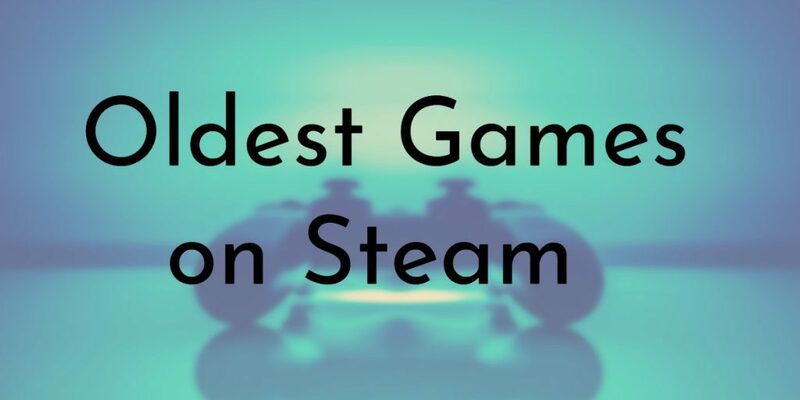 It became the first Valve game that had to be played through Steam platform. Steam was an optional component for Valve’s other games. Similar to Team Fortress, Counter-Strike started out as a modification for Half-Life that was released in 1999. Valve acquired the rights to Counter-Strike and hired the mod’s developers the following year. Counter-Strike was also officially released as its own game in late 2000. Following the success of the first Counter-Strike several sequels and spin-off titles were created. Half-Life: Opposing Force was the first expansion created for the main Half-Life game. 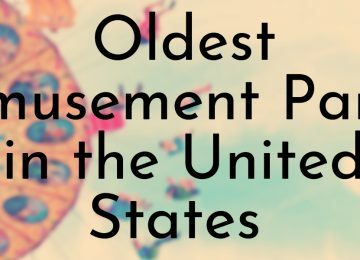 It was developed by Gearbox Software and Valve and released in late 1999. Opposing Force takes place in the same world as the original Half-Life, but is from the perspective of one of the enemy characters in the main game. Opposing Force was well-received when it was released and is considered an exceptional add-on. 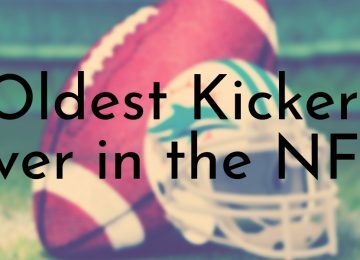 It won several publication awards and was the first expansion pack to be nominated for Game of the Year. 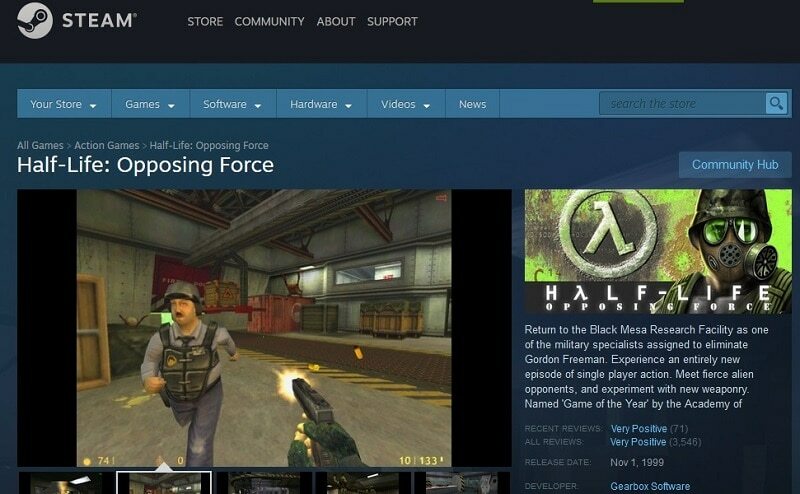 Valve eventually sold 1.1 million copies of Opposing Force. Team Fortress Classic was the second major game released by Valve. It debuted on April 1, 1999 and was based on a modification called Team Fortress for the 1996 Quake game. The game was initially released as a mod for Valve’s first game, Half-Life. 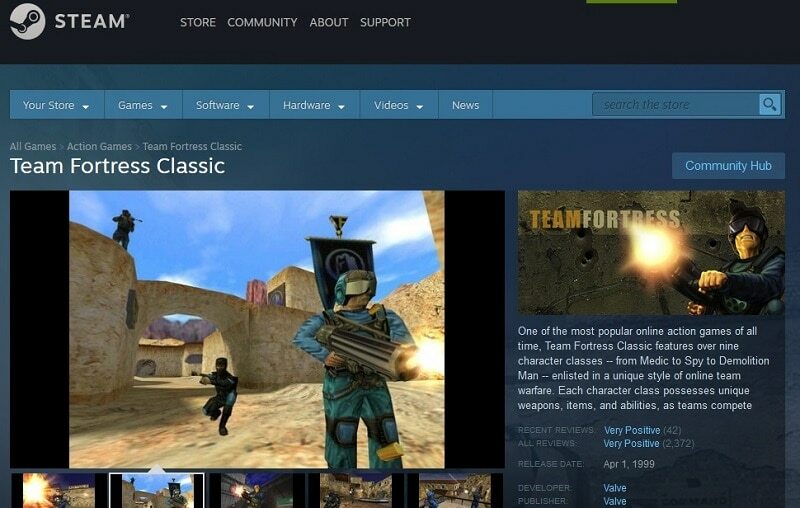 In 2003, Team Fortress Classic was re-released on Steam as a standalone game. Valve significantly updated Team Fortress as the game grew in popularity and a sequel was released in 2007. Team Fortress is known for its nine standard character classes: the Scout, Soldier, Pyro, Demoman, Heavy, Engineer, Medic, Sniper, and Spy. 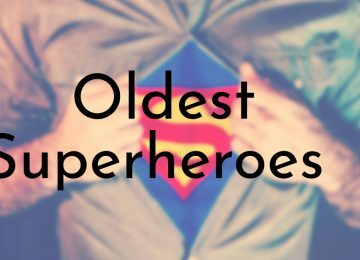 Each class has unique attributes and weapons. 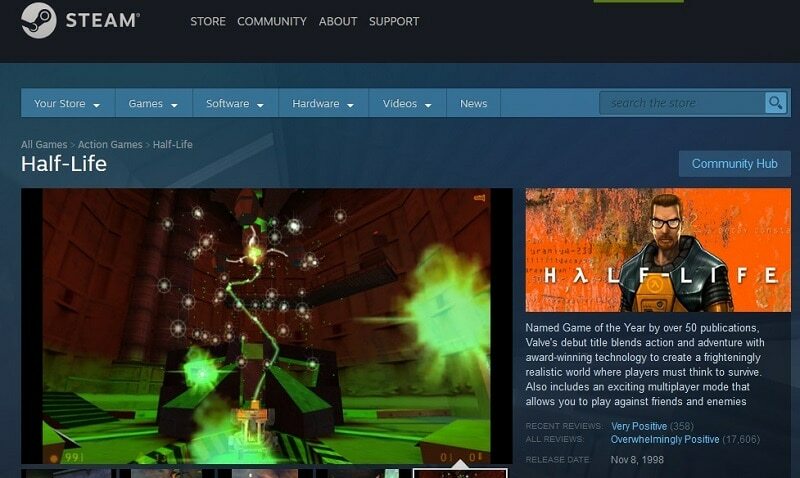 Half-Life was the first game released by Valve in 1998. It was one of the first games moved to the Steam platform when it went live in 2003. 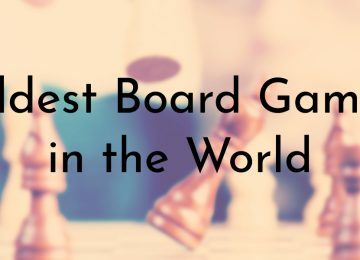 The game has gone on to become one of Valve’s most popular games and has spawned a sequel, several spin-off games, and a remake. Half-Life has also been named Game of the Year by over 50 different publications. 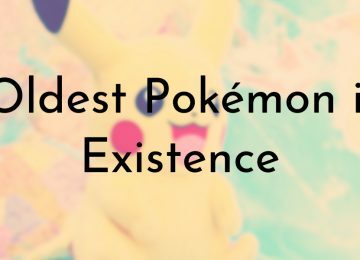 It also has one of the highest game scores, 96/100 for the PC version, on Metacritic an aggregate review website. In 2008, Valve revealed that Half-Life had sold more than 9.3 million copies since it was first released in 1998. 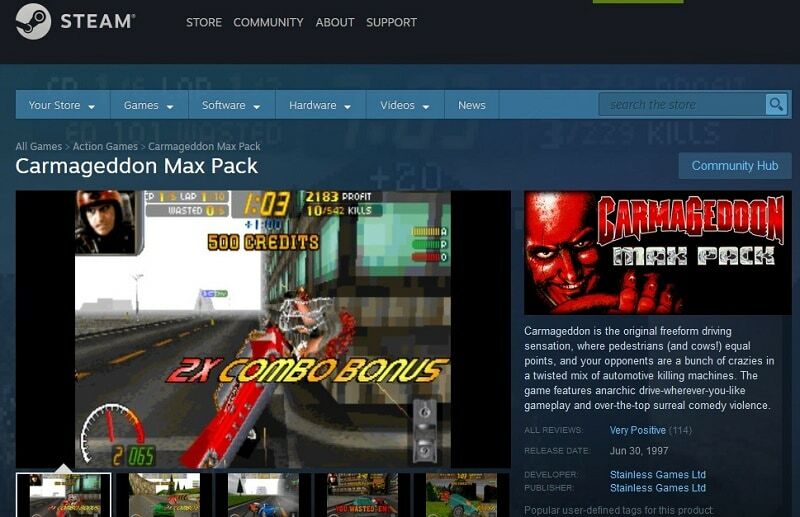 Carmageddon Max Pack is the oldest game in Steam’s catalog. The game is still currently available for purchase on PC or Mac. According to the game’s description, Carmageddon is graphically violent car-driving game. It was one of the very first open-world (sandbox) driving games and may have had some influence on Grand Theft Auto. The Max Pack edition on Steam contains both the original main game and the official expansion. The game’s violence was deemed too controversial and several countries released censored versions of the game, while others, including Brazil, banned the game completely.